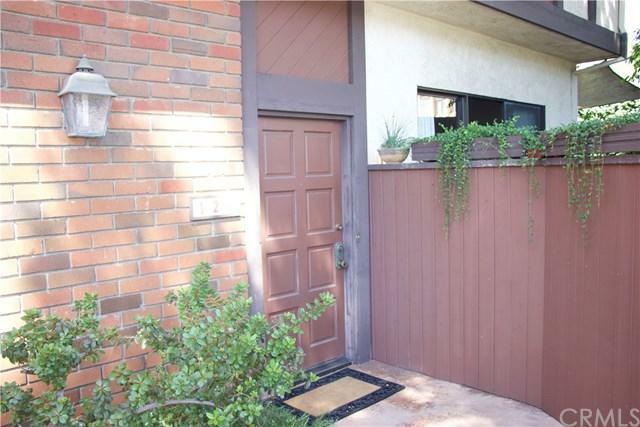 **BACK ON THE MARKET** Highly desirable Lomita Pines end-unit condo with a very private patio outside your living room door. Perfect for entertaining, barbequing, or dining al fresco! Attached 2-car garage with built-in work benches, 220-volt wiring for electric vehicle charging or power tools, plus extra storage space. Convenient street parking right outside your front door for direct access and guest parking. New interior doors, beautiful crown moulding in the living room and dining room, gas fireplace, and new carpet throughout. The bright kitchen includes a sliding glass door leading to a balcony and a breakfast nook with a large side window to let in extra natural light! All three bedrooms are upstairs. Vaulted ceiling in the oversized master bedroom and one other bedroom. The master bedroom has a separate en-suite with a walk-in closet. The laundry room is upstairs. 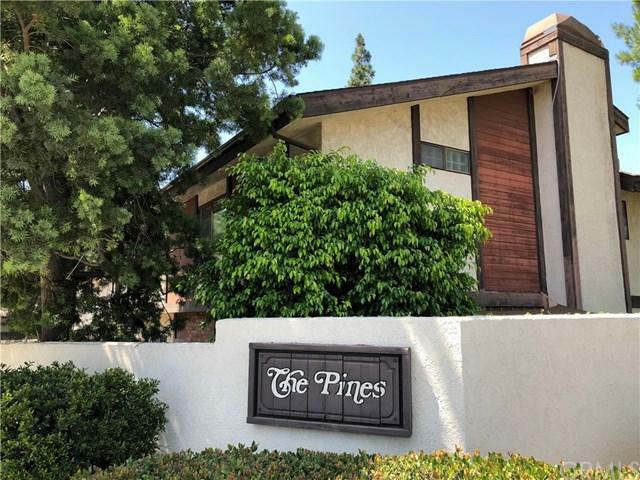 +G+The Pines+G- complex is surrounded by lush pine trees and eucalyptus trees.In-ground swimming pool, spa, community room, and landscaping are included in your monthly HOA fees.Easy access to the 110 freeway, the Vincent Thomas Bridge, and the Port of Los Angeles/Long Beach. 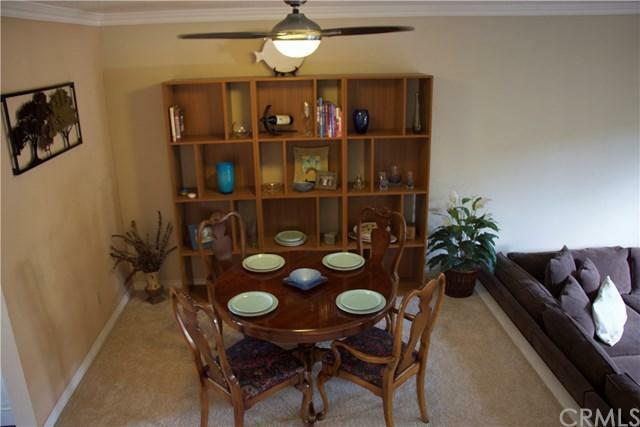 Local beaches, shopping, restaurants, and theaters are only a few miles away! 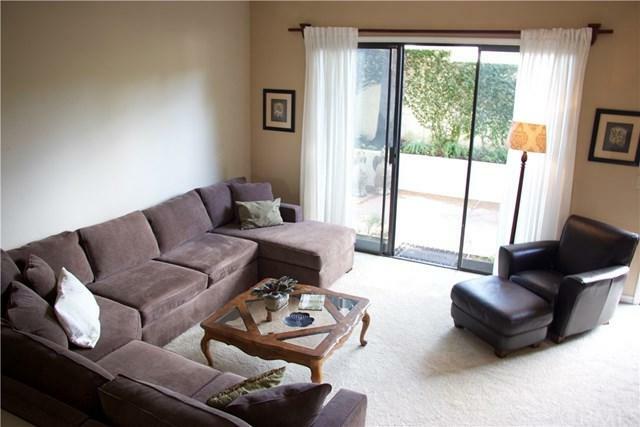 Sold by Susan Jung of Keller Williams Palos Verdes.